Before we continue any further I would like to review what we have discussed thus far. 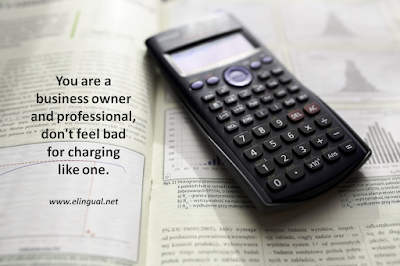 · You are more than just a freelancer, you are a a business owner. 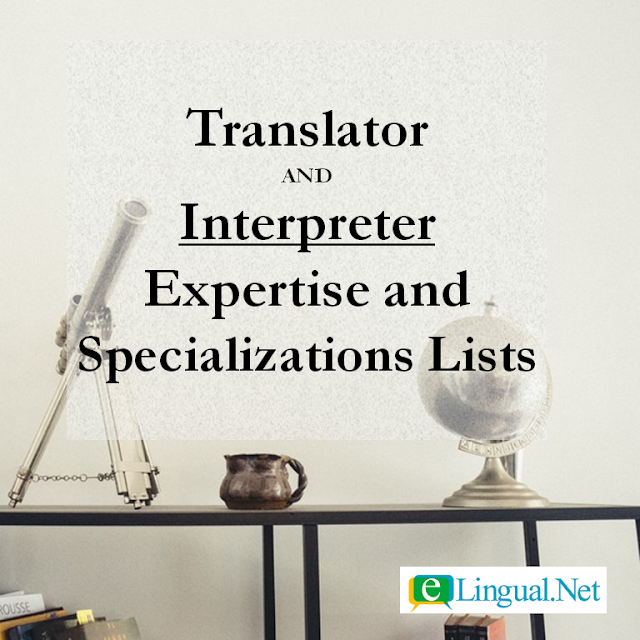 · You are more than just a translator or an interpreter, you are a professional. 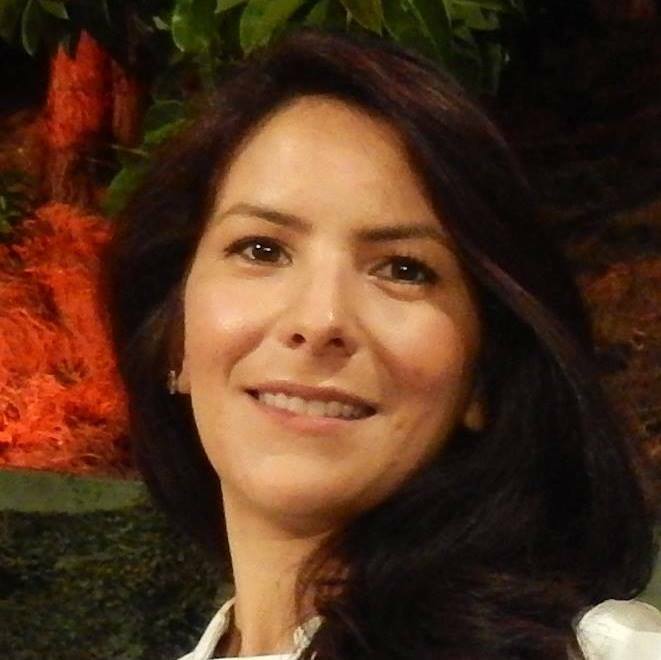 · Your time, expertise, quality, professionalism, credentials, experience, and so much more justify the salary you determine for yourself. 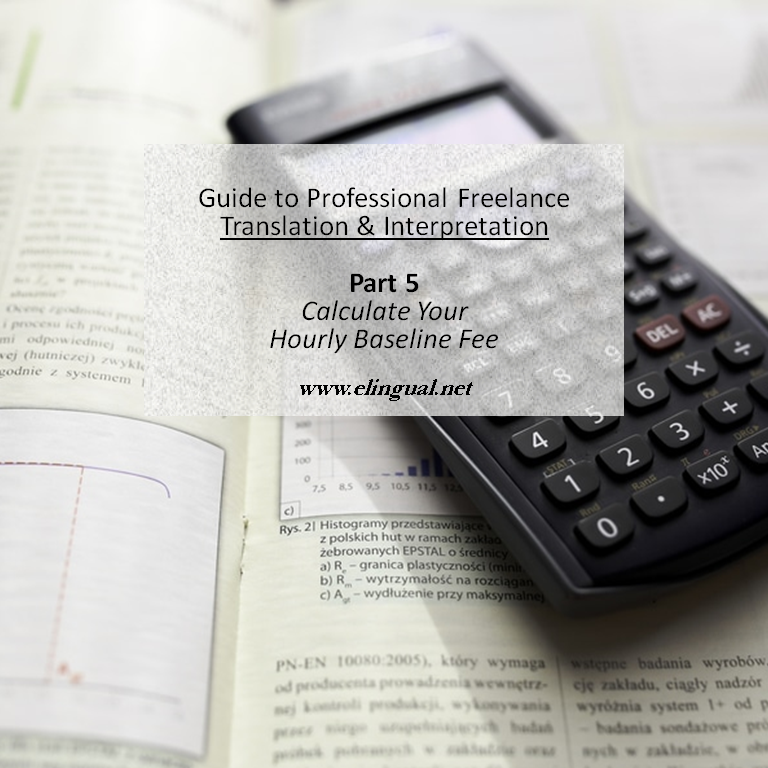 · You decide your billing method per-word, hourly or per project because they all boil down to your time. In other words, since you are a business owner and professional, don't feel bad for charging like one. Your minimum hourly baseline fee is your break-even number. In other words, the minimum amount you are willing to accept in order for you to stay in business. It's not rocket science. It's common sense. Remember back in part 3 where we spoke about your target annual salary. Now that you have had time to think and research your specific circumstances you should have an idea of what you want your target annual salary to look like. Your target annual salary is part of a bigger formula. Because a freelancer is not an employee. Because a freelancer is a business owner, a company. It is crucial we understand the distinction between owning a business (self-employed/freelancer) and working for a business (employee/worker). 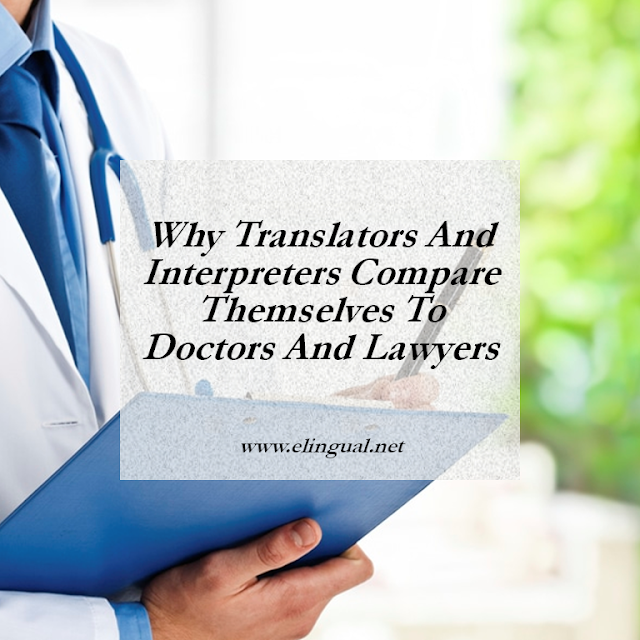 This difference is key because although we have looked at the median wages for translators and interpreter, that is precisely what they are, wages, referring to employees, not business owners. As a business owner, you are responsible for the expenses of doing business, like any other business, so you can't simply guide yourself by the median wage numbers alone. Only you can figure out how much you need to earn to make a living, save for retirement, and make a profit. In fact, in the United States, only you, the company, are required to establish fees and policies on your own. Your business expenses includes costs of doing business and overhead. Factor in vacation, sick time, or weekends, etc. Weeks per year (-) Your week(s) off = Number of your working weeks. What will your typical schedule look like. 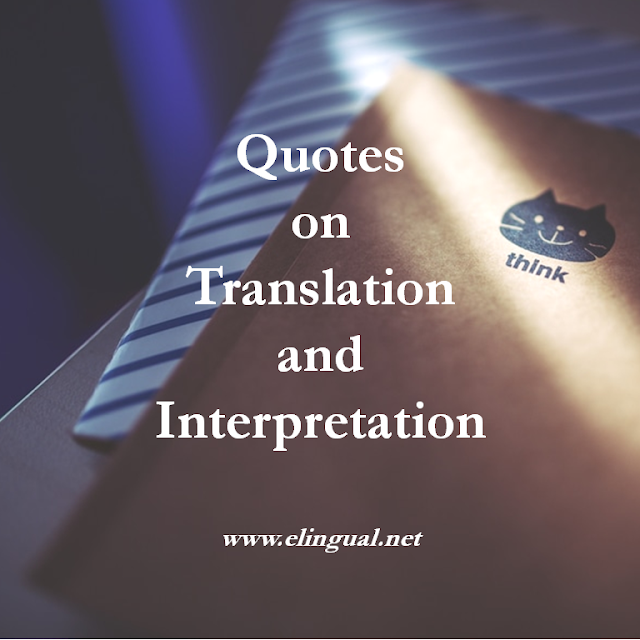 What percentage of time will be spent working on translations and interpretations and what percentage will be spent on administrative work (emails, invoicing, marketing, CPD, providing quotes, etc.). For example 75% working and 25% admin. So now that you know your MHB or break-even number, how do you justify your fee to your potential clients? The answer lies in your communications, relationship, and agreement with your clients, that's next!